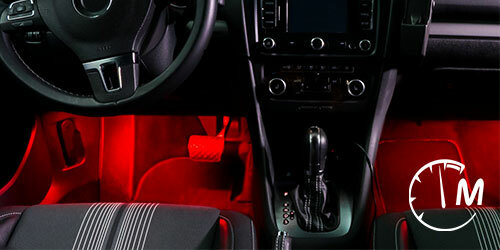 The lighting system of a vehicle is imperative for safety, but also contributes to style. Model Electronics can provide upgrades for all types of vehicle lighting, including head lights, tail lights, fog lights, light bars, off road lights, work lights, and more! Optimal lighting can enhance visibility of the roadway for the driver, as well as increase the visibility of your vehicle to other drivers and pedestrians. In addition to interior and exterior lighting, Model Electronics can also assist in the installation of emergency vehicle lighting for Police, Fire, and EMS. Ask us about our public service discount! 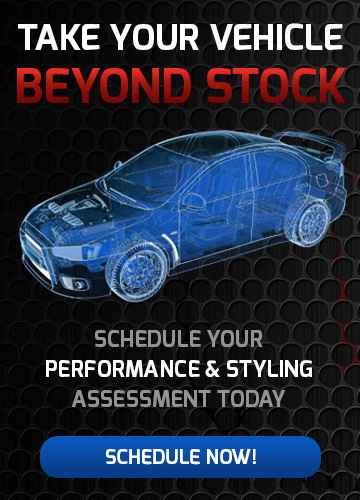 Stop by or give us a call today to see how we can improve the lighting on your vehicle! Light can help us feel safe when on the road. Bright, clear headlights improve visibility without blinding other drivers with glare. Precise interior lighting adds comfort without distracting the person who’s driving. For over 40 years Model Electronics has been dedicated to providing best in-class lighting solutions. 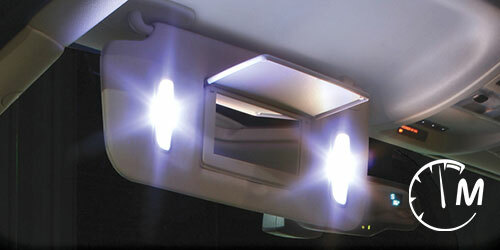 We take pride in delivering exceptional lighting designed to meet the needs and lifestyles of all automotive consumers. 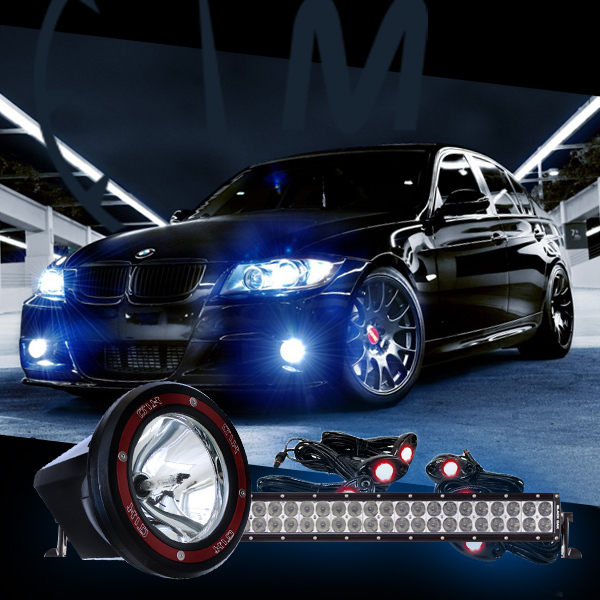 From premium upgrade headlight bulbs that show savvy drivers how to enhance both their safety and their style, to complete HID upgrades and revolutionary innovations like LED technology. Enhance the interior and exterior of your vehicle with low voltage Automotive LED Lights or incandescent lighting. Dress up your running boards, accent your ceiling, or highlight the exterior of your motorcycle with Automotive LED Lighting products and colored lights.